Meet the creative thinkers, social leaders and uncompromising trailblazers shaping culture right now. PAPER has always been a place of opportunity, a place that spotlights new talent and people who are doing tremendous things. It's also always been a place to talk about people and things in a way that they might not otherwise be addressed. In pursuit of these goals, we've spent over 20 years bringing you the Beautiful People issue, which identified amazing people who were doing things differently. In a sense, we have been placing bets that these people, ideas or movements will have a profound impact on our culture. This year, we have decided to rename the portfolio and call it exactly what it is: PAPER People. To be a PAPER Person, you must be curious, and you must be willing to share your knowledge with others and take risks, all while remaining uniquely yourself. In that spirit, the individuals featured in this portfolio are not just talented, but they work hard, have a different point of view, care about the world and use their creativity, ideas and success to transform culture and create new opportunities for artists, audiences and fans. You'll find links to longer interviews and features on each PAPER Person included in the gallery and we hope you'll take the time to get to know — and become inspired by — these 41 individuals that make up the 2018 class. 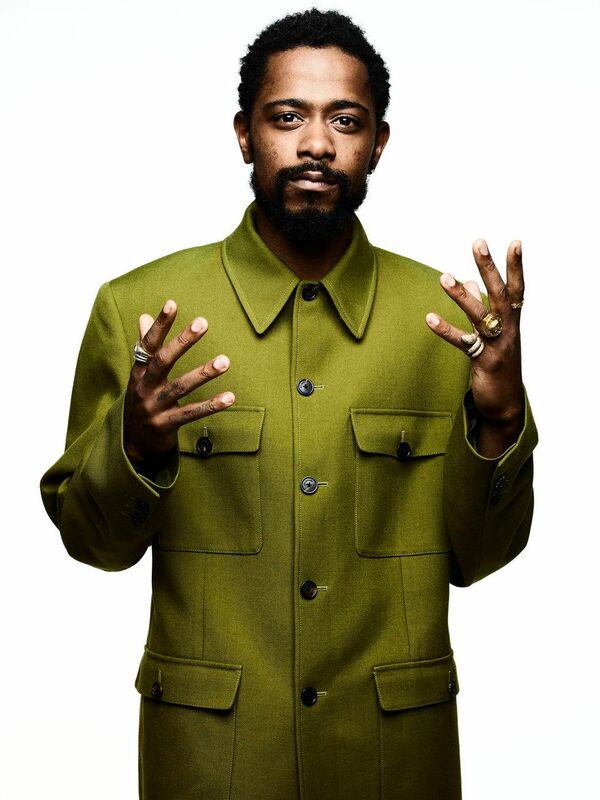 Read Lakeith Stanfield's full PAPER People interview, here.